The background: This very young singer from Nottingham experienced one of the most impressive career starts of the last years. 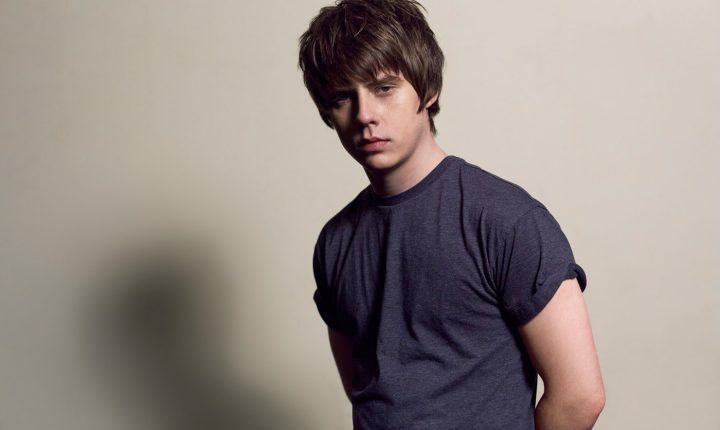 Jake Bugg reveals an undeniable talent to combine folk with Britpop retro elements. He first appeared in summer 2012 at the young age of 18, but brilliantly mature, with his striking single “Lightning bolt” that sounded like a classic 1962 song. He will release his long awaited third album “On My Own” in June. The truth: Produced by the most famous producer in the world, Rick Rubin.